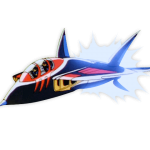 I’m gonna enjoy flattening those tin cans! 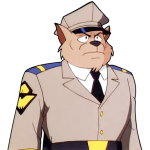 A second Enforcer sergeant aside from Sergeant Talon. 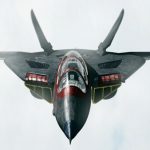 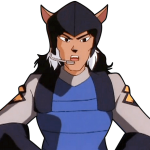 He told Lieutenant Commander Steel – briefly in command of the Enforcers after Madkat had captured Feral – that “that kat who got robbed” (Katzmer) had been waiting to see Steel all day. 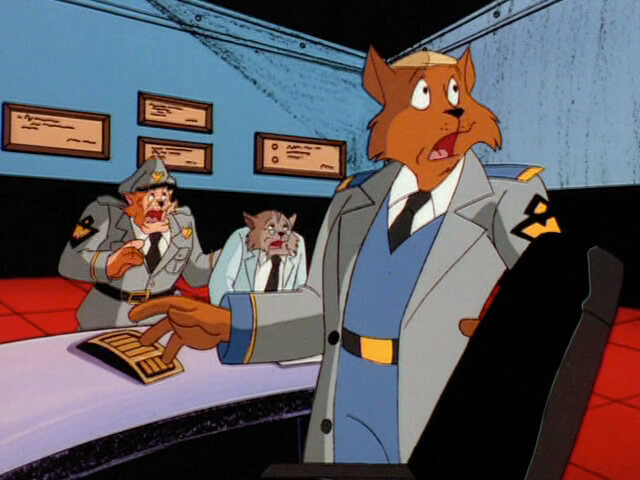 Steel dismissively told him to fill out a form, but the sergeant let the old shopkeeper in, anyway. 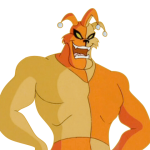 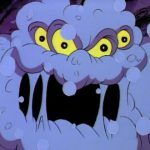 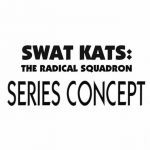 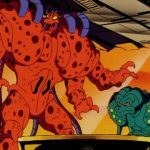 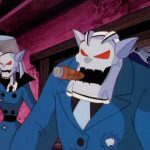 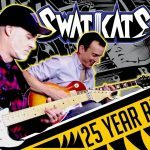 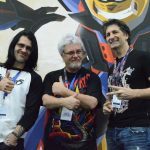 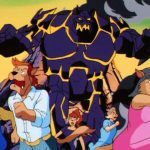 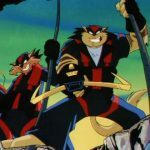 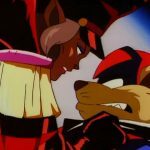 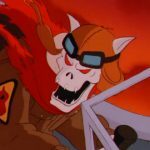 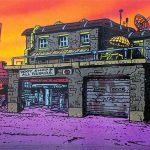 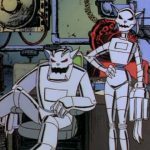 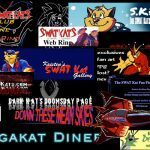 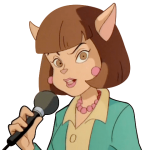 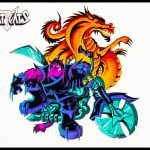 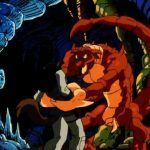 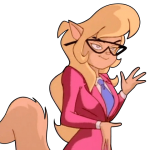 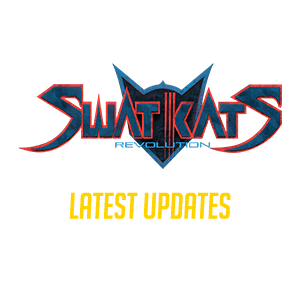 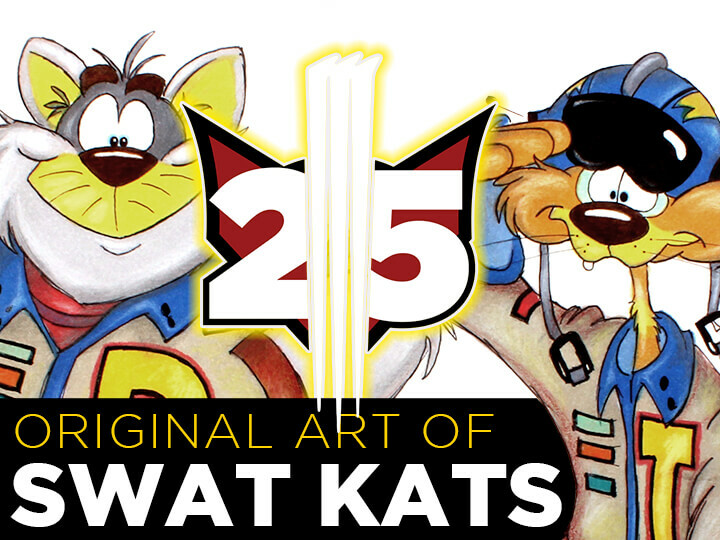 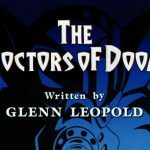 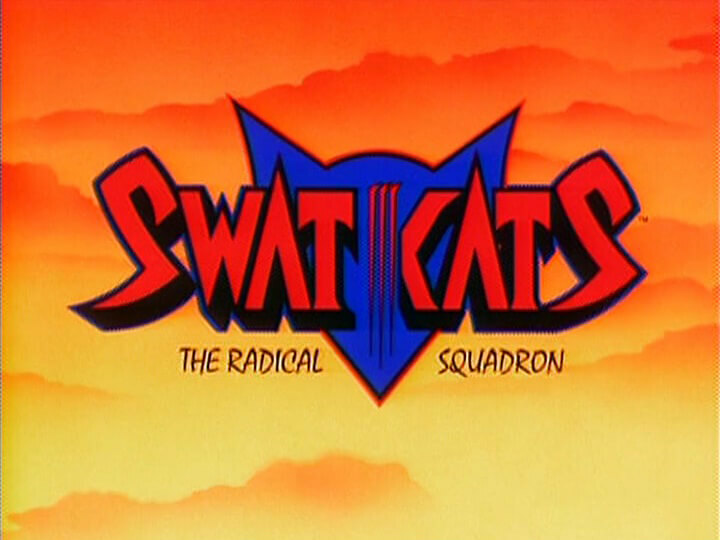 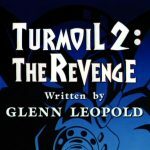 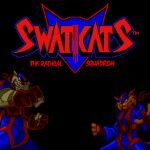 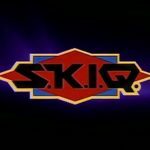 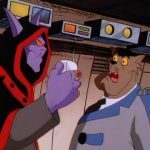 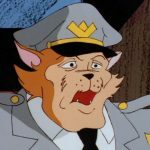 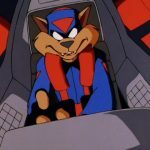 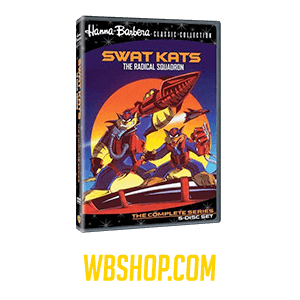 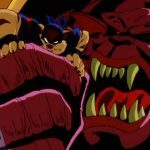 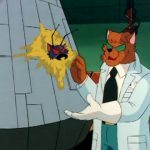 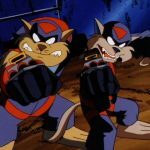 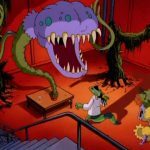 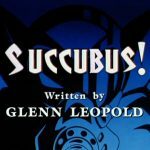 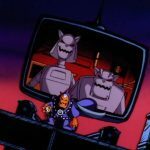 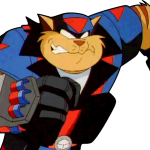 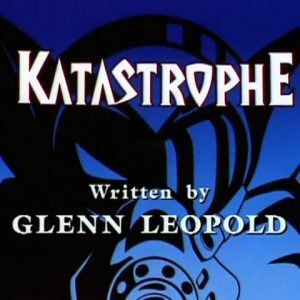 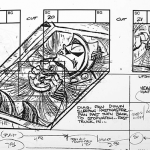 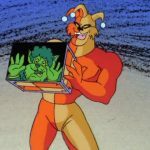 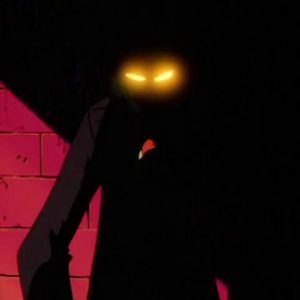 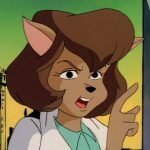 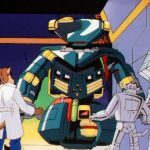 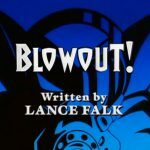 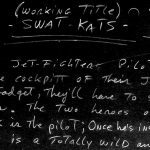 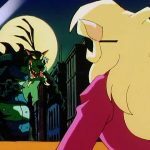 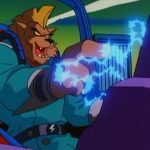 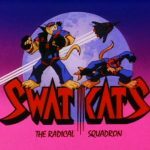 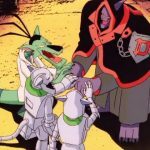 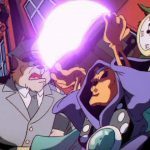  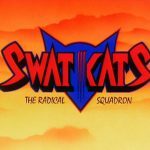 When Madkat attacked the building in his giant octopus form to abduct Callie Briggs, he knocked Steel into the SWAT Kats, Katzmer and the Sergeant, knocking all four to the ground. 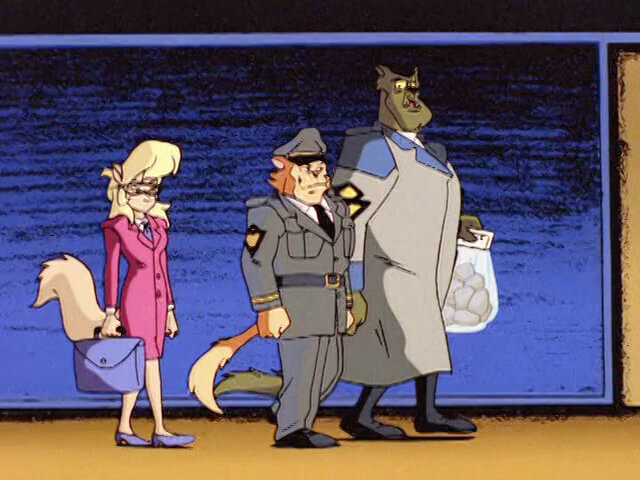 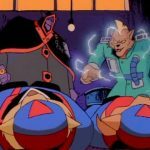 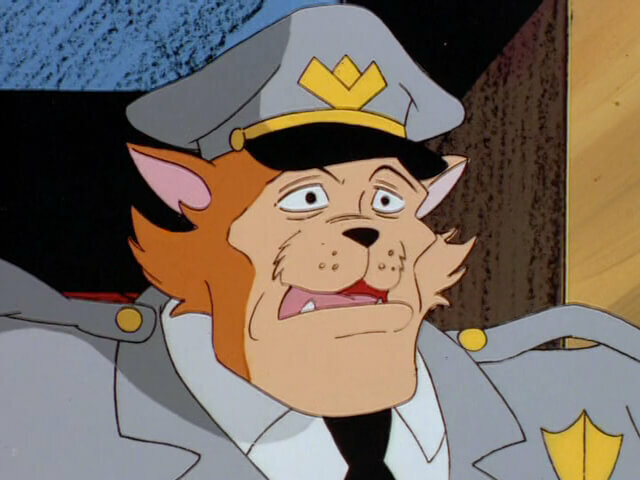 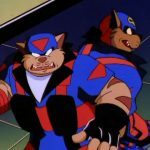 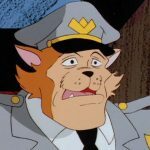 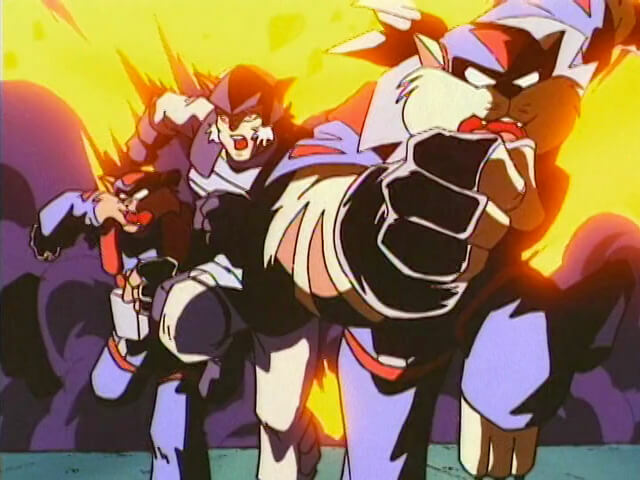 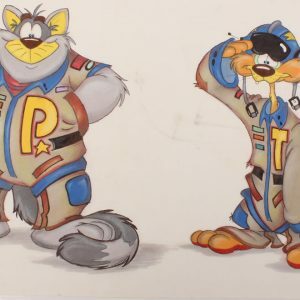 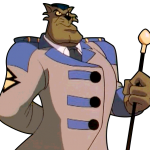 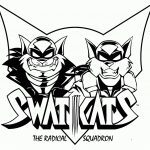 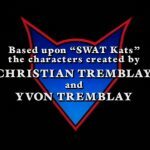 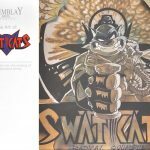 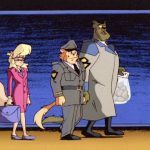 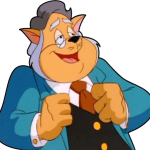 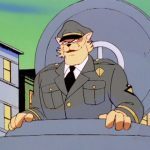 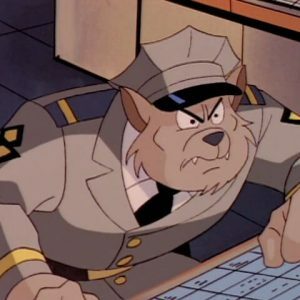 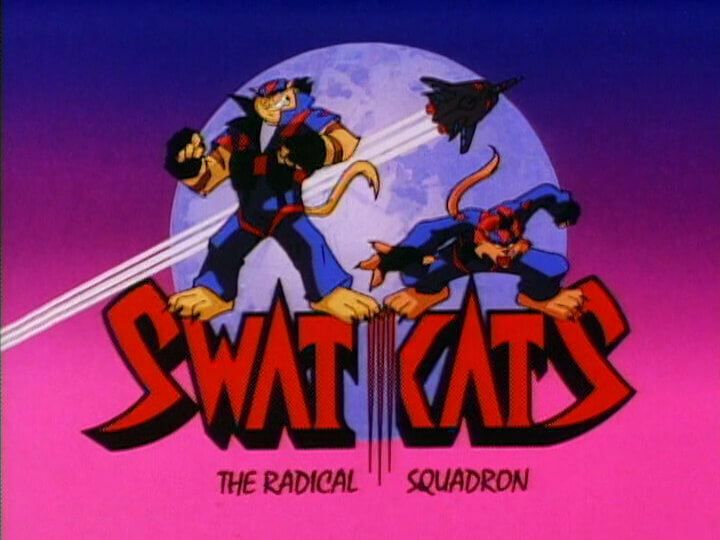 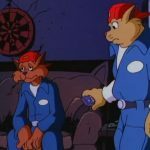 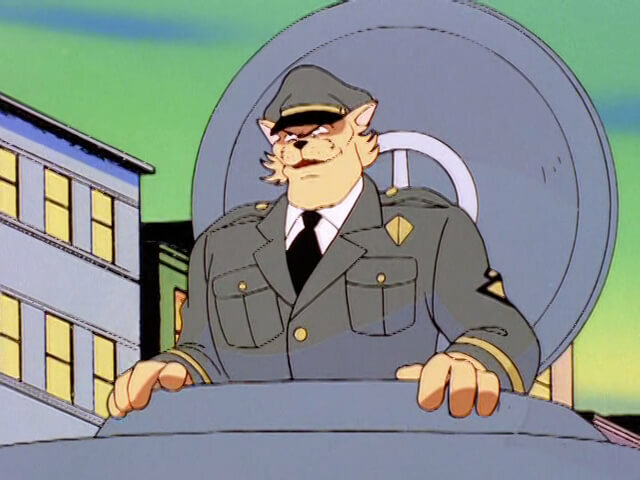 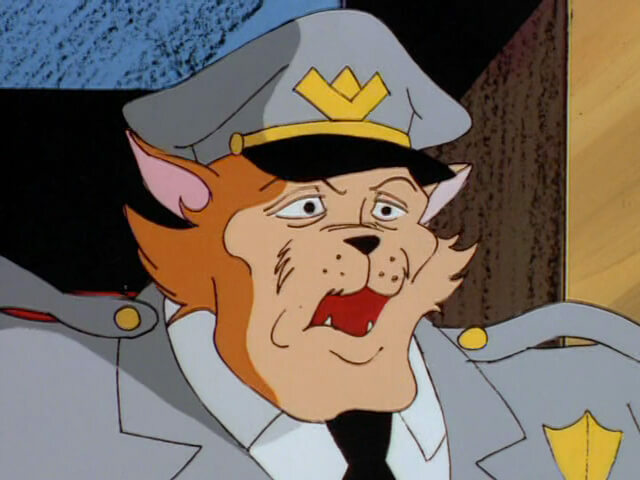 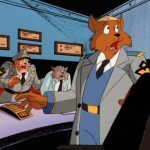 Later, following the destruction of Megakat Biochemical Labs, which Feral blamed on the SWAT Kats, he told this Sergeant that “if they set one claw in this town,” he wanted them arrested. 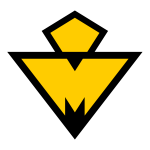 The Sergeant later used a tank to battle the Metallikats after they robbed a bank, relishing the thought of destroying them for good. 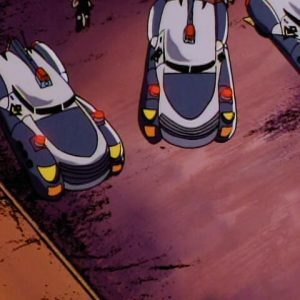 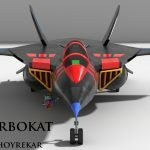 However, they rammed his tank with the Metallikat Express, knocking it over onto some approaching Enforcer sedans. 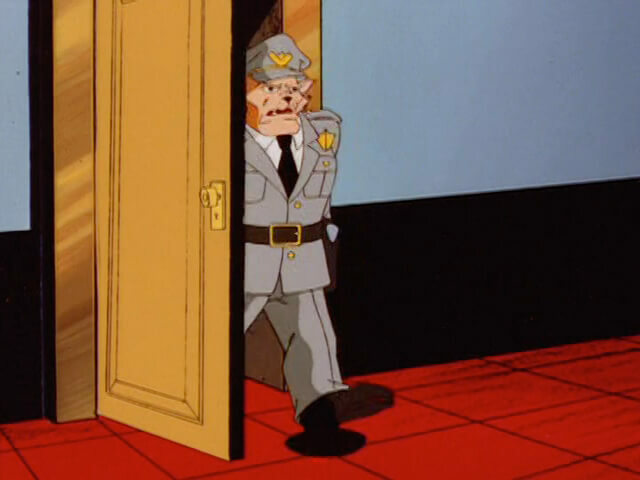 The Sergeant was able to leap free in time.